New evidence has shown that air pollution can pass from a pregnant woman’s lungs to the placenta, meaning that before a baby even enters the world, their body has been exposed to pollution. The UK study looked at 5 non-smoking women who all gave birth to healthy babies after an uncomplicated pregnancy. The women gave permission for their placentas to be studied after delivery and researchers monitored cells in them called placental macrophages. These cells are a part of the body’s immune system and help protect the foetus by engulfing harmful particles like bacteria and pollution particles. The researchers studied a total of 3,500 placental macrophage cells and found that 60 contained 72 small black areas between them. These black areas are what researchers believe to be sooty air pollution particles and on average each placenta contained around five square micrometres of the black area. So, where is this pollution coming from and how do you avoid it? The particles found in the placentas of the mothers are believed to be particulate matter, also referred to as PM. They are a complex mix of solid and/or liquid particles which are suspended in the air and come in different sizes. Particles under the size of 10 micrometres are of main concern, as these are the ones that are inhalable. Particulate Matter has been linked to a range of health impacts, including eye, nose and throat irritation, aggravation of coronary and respiratory disease symptoms as well as premature death in people with heart or lung disease. Most people associate particulate matter with oil and gas production as well as the burning of fossil fuels, but what many people don’t know is that you can also be exposed to particulate matter indoors. Indoor particulate matter can originate from outdoor air entering the house, but it can also be generated through cooking, combustion activities (which includes the burning of candles, use of fireplaces and cigarette smoking) and indoor heaters. While you won’t want to give up on cooking in your own home, you can control the levels of PM inside your house. If your house is adequately ventilated, the levels of PM in your home are expected to be much lower. Without ventilation, the pollutants that enter or are generated within your home will become trapped within the walls of your house and in turn, you may be exposing yourself to even worse air quality than you would be if you stayed outdoors. 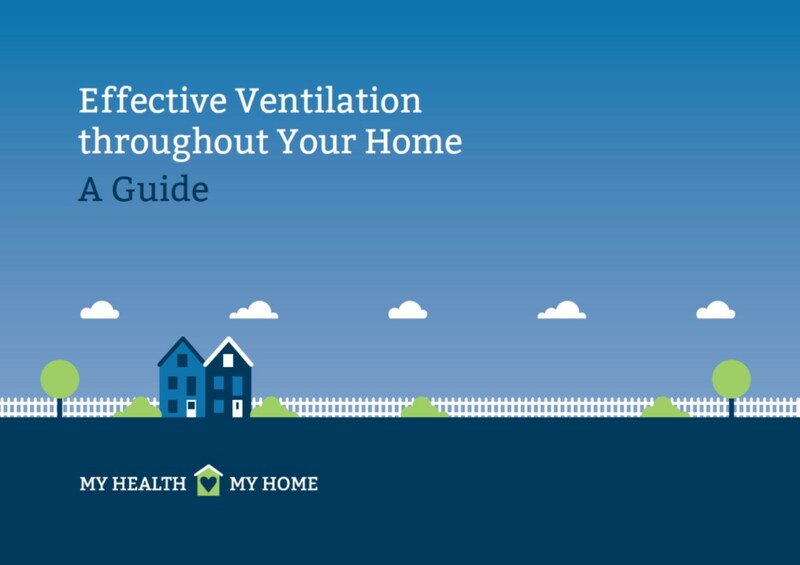 View our guide to effective ventilation here. See our top tips on how to improve your homes indoor air quality here.